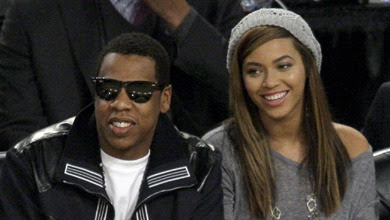 It is pretty old news by now, but Jay Z and Beyonce were just announced the top earning celebrity couple for last year. Coming in at a whopping $122 million, in which $87 million of that was contributed by Jay's lady lumpscious better half. His tour will take place next year and we will see how they weigh in, in 2010. I congratulate all of the celebrities who made the list and continue to stay married to one another, through the trying times. Money does not make relationships any easier (unfortunately). There is still an element of emotional, physical and spiritual contribution that go into having a successful relationship and I commend the celebutante couples who can stay married, through the paparazzi camera flashing, media attack, gossip blog subject, lives that they lead. Click here for the list of Highest paid Celebrity Couples.